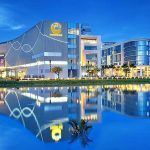 Eco Geen Sai Gon is located in the South of Ho Chi Minh City is one of the projects attracting the attention of customers thanks to convenient transport links with high-class facilities. 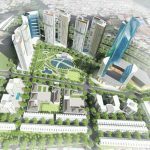 Eco Green Saigon apartment project is located in front of Nguyen Van Linh Boulevard, crossing Tan Thuan Tay Street, Tan Thuan Tay Ward, District 7. 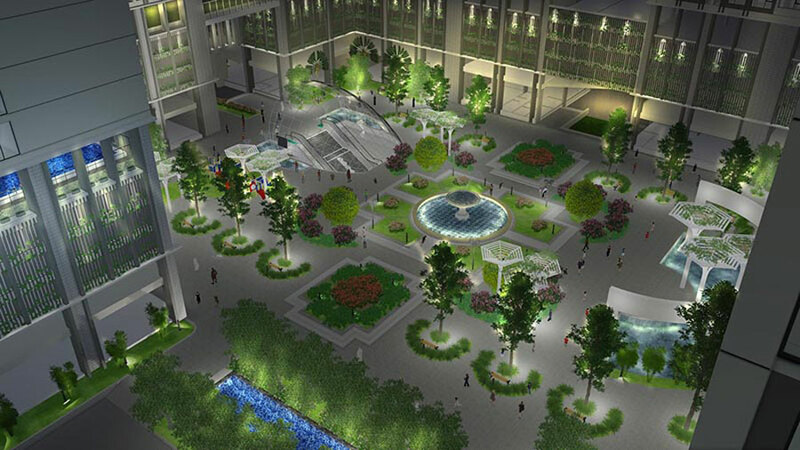 The project has outstanding advantages by infrastructure system, convenient transportation. 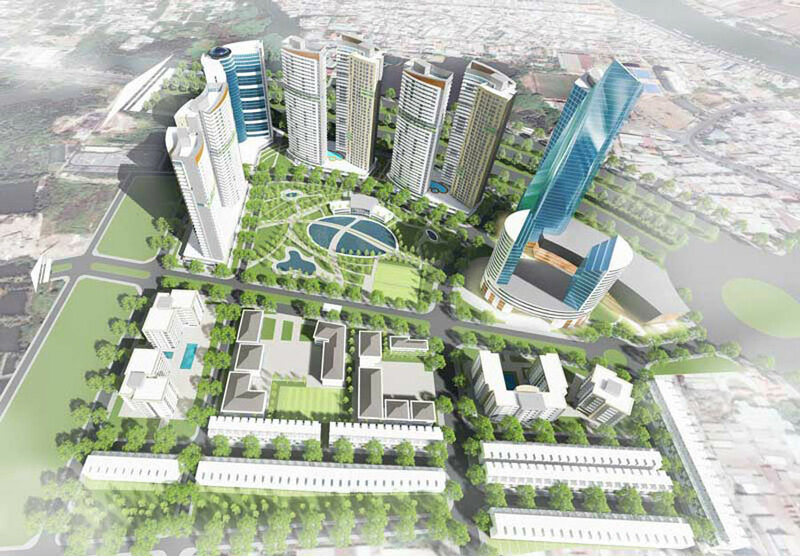 With the frontage of Nguyen Van Linh Boulevard, via the arterial road in District 7, as well as Nguyen Huu Tho, Phu My Bridge, Tan Thuan 2 Bridge, residents of Eco Green Saigon project can easily Moving to the Central Districts such as District 1, District 2, District 4 and the Districts of Ho Chi Minh City. 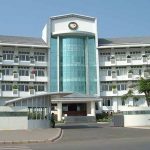 On one side is adjacent to Huong Tram Park, it is planned to reach 20 hectares, one side adjacent to the existing residential area, the other two adjacent to Nguyen Van Linh and the main intersection of this road with Tan Thuan bridge. This is a relatively prominent advantage of the location that Eco Green Saigon can bring to customers. 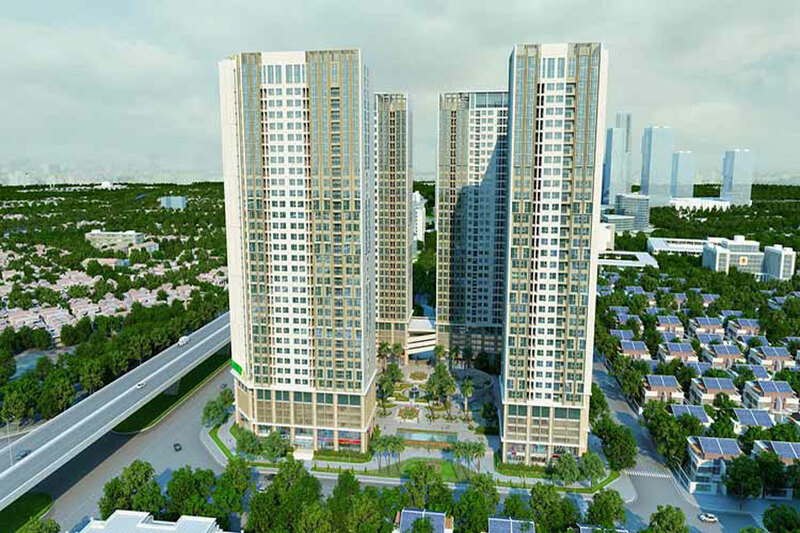 Utilities at Eco Green Saigon apartment project was invested by Xuan Mai investor. 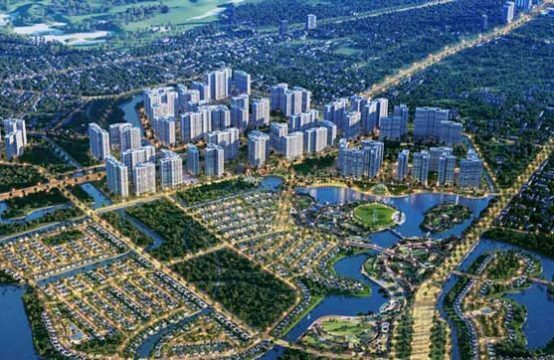 According to the representative of the investor, this is a rare project in Ho Chi Minh City that owns “two green lungs” Huu Tram Park (Central Park District 7) 22 ha wide and Eco Green Park 2ha right project center. 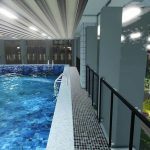 Bringing green living space, as well as environmentally friendly for residents of Eco Green Saigon project is the criteria that the owner intended for this segment of luxury apartments. 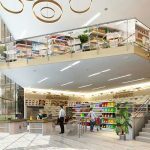 The project also spends more than 30,000 square meters for a commercial center with full range of food, shopping, entertainment and consumer goods from many brands. 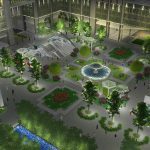 In addition, the event center at the project is also larger than 2,300sqm with unique architecture and luxury. The sound and light at the event center are of international standard before being used. 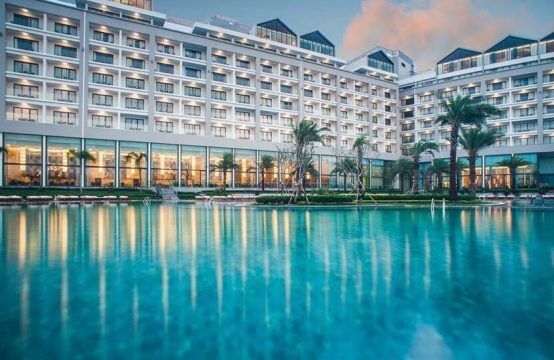 In addition, in order to create an ideal location for domestic and foreign visitors to visit and relax, Eco Green Saigon Hotel also offers 600 luxury hotel rooms. Eco Green Saigon project is inspired by green and clean living space in the city. Eco Green Saigon is designed under the patronage of Plus Architecture (Australia). The whole project is designed with 3 edges forming like wind turbines. Thanks to the design of the wind so that every Green Green Saigon has two sides open air with 4 view spread. Density building only 11 apartments in one floor. Of which, 10 apartments are the school with two sides open. The type of apartment at Eco Green Saigon project is also very diversified with the apartments are arranged scientifically from 1-3 bedrooms, flexible area from 52 to 94sqm. The estimated selling price of Eco Green Saigon apartment is VND45 million / sqm for 2 – 3 bedroom apartments. 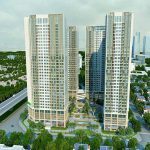 Expected end of August, early September, 2018, Eco Green Saigon will be launched for investors. 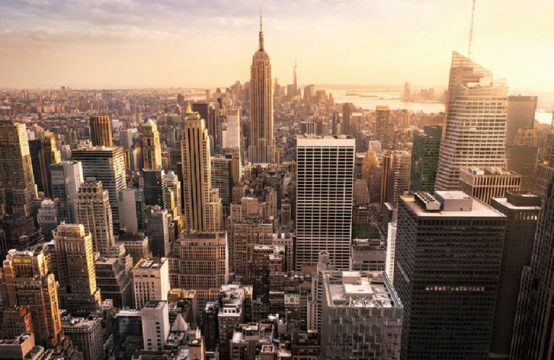 For apartments, Xuan Mai has been a general contractor for more than 200 high-rise buildings across the country. 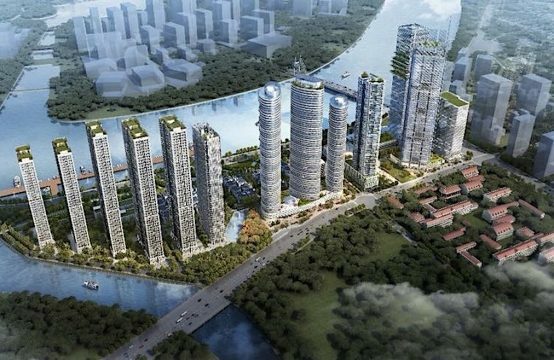 Some successful projects in the real estate market include Xuan Mai Riverside, Xuan Mai Complex, Xuan Mai Spark Tower, VOV, etc. 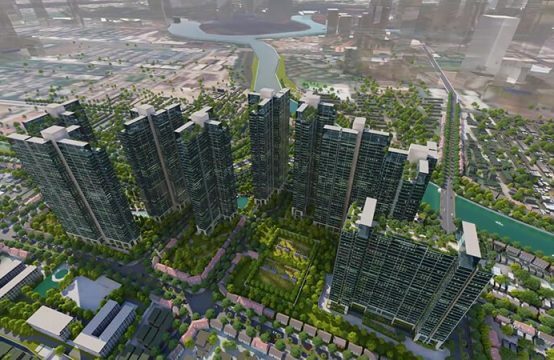 You are reading the article Eco Green Saigon apartment project will be launched in the Real Estate category at https://realestatevietnam.com.vn/. Any information sharing, feedback please contact through Hotline 0909890897 (24/7) or email to info@realestatevietnam.com.vn.